Anyone travel on this coming Chinese New Year? Plan your trip now with Travelog.com as it offers the best deal for a wonderful trip. Travelog.com is a travel flash sales website that will give you a great deals for your trip. 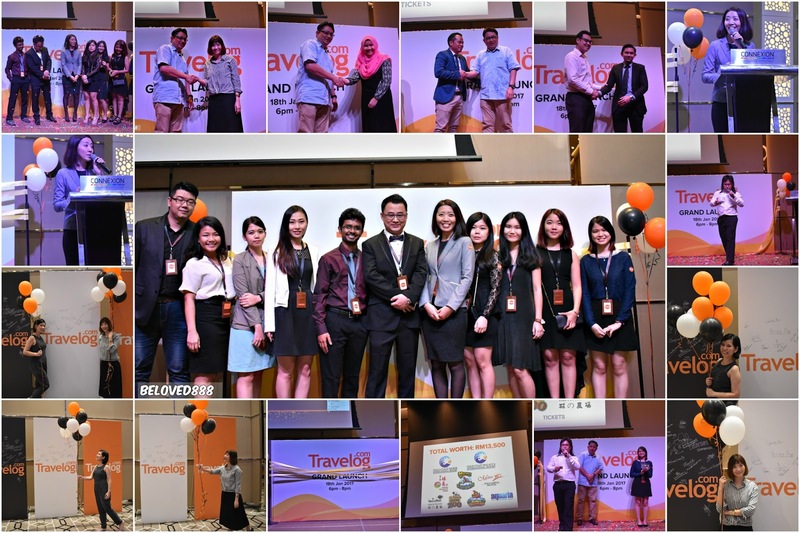 After making Malaysia as his home , Sam Xu, the founder of Travelog.com offers a great deals to travellers looking for their next holiday plan. 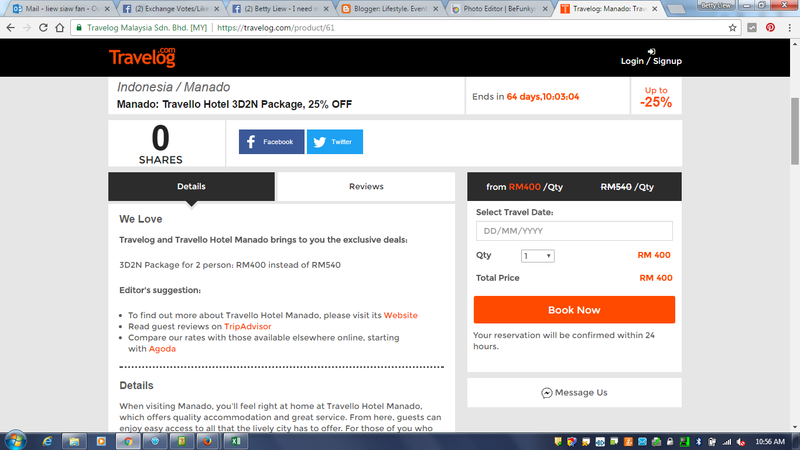 Travelog.com features time limited discounts up to 70% on a myriad of deals such as accommodation packages and other attractions. Don't forget to grab the amazing deal as the offers will open for certain period of time. After the deals time run out, the offers will be instantly replaced with new and unique offers handpicked by the team. Travelog.com has a price guarantee that you will find the lowest priced deals in town only at their website. 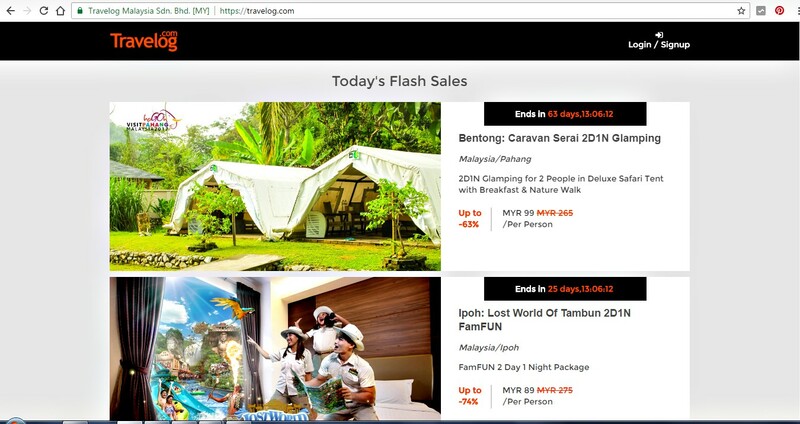 These deals are exclusvely handpicked by Travelog.com. Traveler can choose their packages as Travelog.com offers diversity of choices, romantic activities, honeymoon package or even adventure packages. For more savings, users can sign up with their emails and receive special deals and notifications of upcoming deals in advance before it's open to public. The payment can be made via online banking, Paypal, Credit/Debit card and Bank Transfer. Follow Travelog.com on Facebook: https://www.facebook.com/travelogcom or Instagram : https://www.instagram.com/travelogcom/ . For any enquirers, you may contact Travelog.com dedicate support team at +6013 5418 888 or +603 2242 1058 or email to support@travelog.com . Check out their website at www.travelog.com for a great deals.